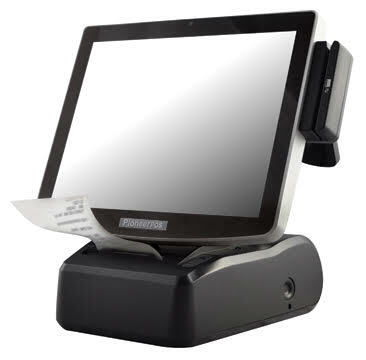 We are a software company dedicated to providing the best point of sale solutions specific to your coffee shop. We have a wide range of options such as software solutions, hardware solutions, service packages. 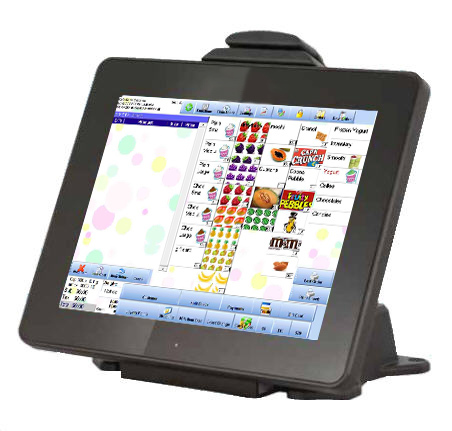 Cafe Cartel has been providing software since 2004 with coffee shop POS installations all over the world.